For all those worried about that ominous-sounding announcement that U.S. farms would start sending chicken to be processed in China, only for the cooked and/or “heat-treated” to be shipped back home, the USDA has some advice: Don’t worry; it’ll be fine. The agency says consumers should fear melamine-lacing, heavy metal contamination, or anything else you can imagine. 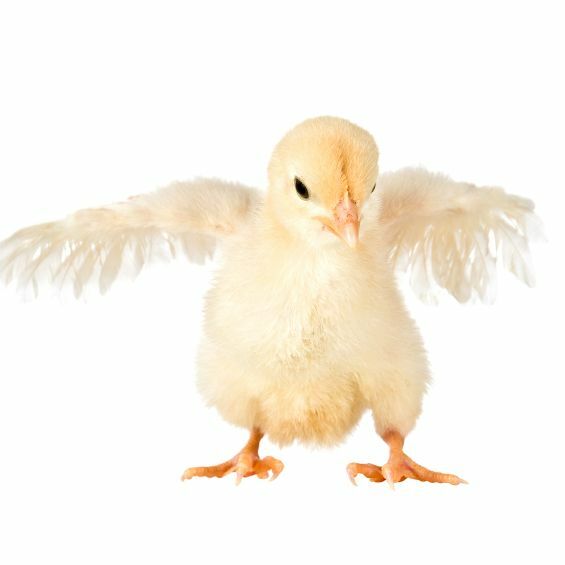 It’s even provided a handy fact sheet for your reference: “Consumers should know that any processed poultry from China will be produced under equivalent food safety standards and conditions as U.S. poultry,” it says, in a nutshell. Phew. The USDA says that any chicken processed in China will be labeled as such on the packaging, except for instances when it’s served in fast-food establishments in the form of battered nuggets, breaded tenders, spicy zingers, chicken fries, and whatever else the kids are dropping all over the floor these days as your harried server brings over another can of crayons and Bob Seger sings “Night Moves” on the stereo. As to whether or not this frequent-flyer chicken will somehow end up in school lunches, the fact sheet replies with some confounding numbers worthy of an old Magic 8-Ball: The agency’s Agricultural Marketing Service states that it purchases “approximately 20 percent of food for the National School Lunch Program on behalf of schools”; that’s 100 percent home-processed. The rest, which is purchased independently, is supposed to be sourced domestically to the “maximum extent practicable.” In other words, you’ll probably never know.